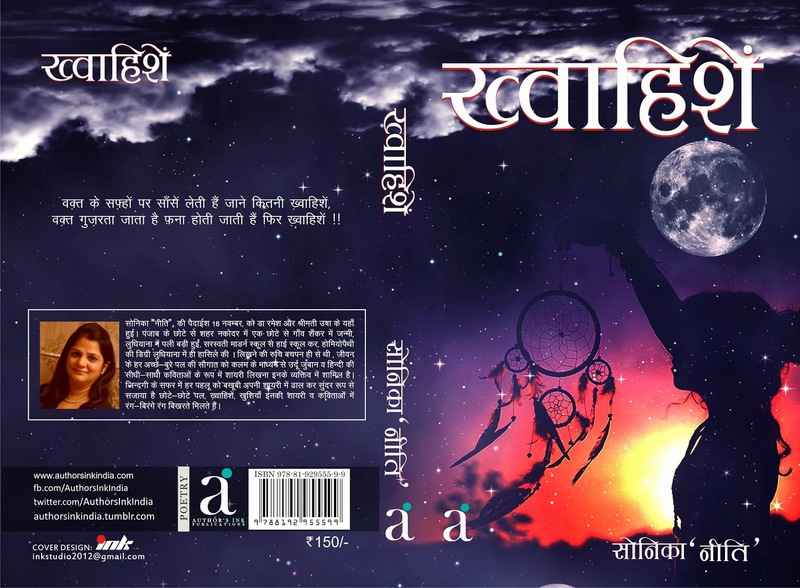 Everything About Books and Authors: Interview with Sonika Niti author of "Khwahisheen"
Interview with Sonika Niti author of "Khwahisheen"
Life has a strange way of connecting you with people. I got the opportunity to speak to Ms. Sonika Niti, the author of Khwahisheen a few days ago. I put across a few questions that readers might want to know about her. The answers were crisp and said a lot about this simple lady who notices little things in life and captures them in her poems. I wish her all the best with her first book and look forward to reading more of her poems in the future! How long have you been writing poems? Well I think I loved writing since I was a child in school, though I became serious about it only in the last four years. The main source of inspiration for me is life itself, the twists and turns in life deeply inspire me and hence I write about them. I love the title – What made you choose it? Well I'm glad you liked the name. Most of my Verses revolve around a wish and of the hope it takes to fulfill it and hence I couldn't think of a more suitable name. The book is divided into two parts - poems and Shayari. All of them are written in simple Hindi and Urdu and are the result of my thoughts and feelings. I deeply adore Shri Harivansh Rai Bachchan and Gulzar. Their work continue to inspire me. I am an amateur poet who still has a long way to go, but I believe that a poem should be the result of a person's own thoughts and feelings. Are you working on any other project? If yes, please tell us a little about it. Yes, I am working on another project but I would like to keep it a surprise for now. How was your experience with the publishers? 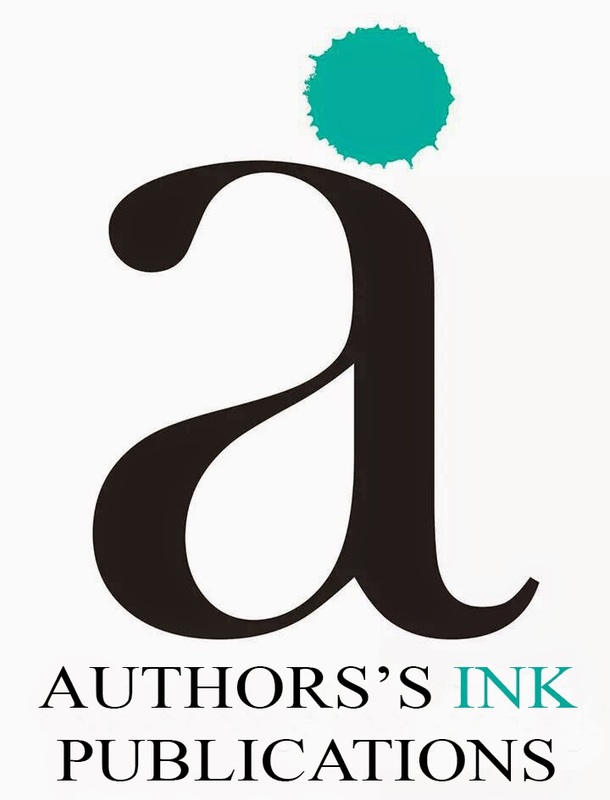 My publishers were very cooperative and creative and I enjoyed working with them. What advice would you like to give budding poets? My advice would be to write what you feel and be true to yourself.